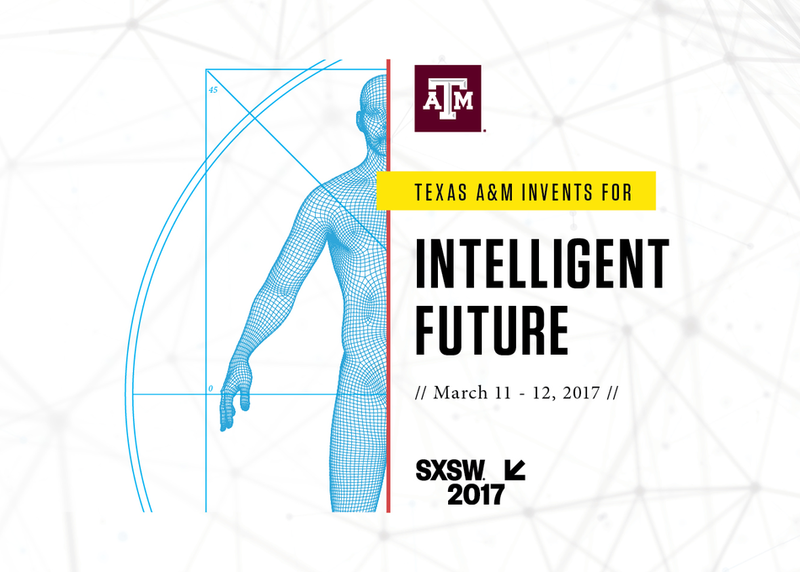 Teams of graduate and undergraduate Texas A&M students will assemble for a timed build of devices aimed at implementing the Intelligent Future. Areas of focus will include healthcare, augmented reality and smart interconnected devices. These devices will be tested on site and reviewed by a panel comprised of industry leaders who will determine the team to receive a funding package to advance their concept to commercialization and a mentorship package provided by the Texas A&M Engineering Innovation Center.